Two academic articles on my Bay Area work are now available in two of my favorite journals. 2012. Alex Schafran. 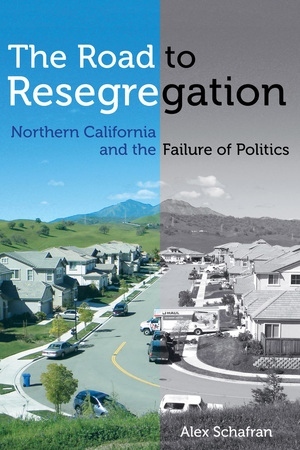 “Origins of an Urban Crisis: The Restructuring of the San Francisco Bay Area and the Geography of Foreclosure,” International Journal of Urban and Regional Research.